Commonwealth Heads of Government Meeting (CHOGM), Malta. Home > Commonwealth Heads of Government Meeting (CHOGM), Malta. 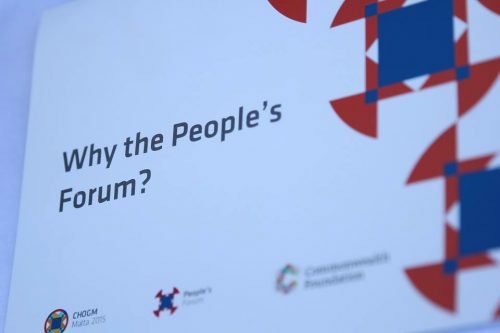 INIA’s Director Dr. Marvin Formosa has been invited by the CHOGM Headquarters to speak at the people’s forum on the Madrid International Plan of Action on Ageing (MIPAA) and the Commonwealth countries. 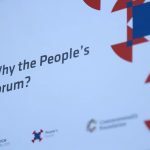 The Commonwealth People’s forum (CPF) is the largest gathering of civil society organisations within the commonwealth. Held in the run up to CHOGM, this event is jointly organised by the host government and the Commonwealth Foundation. The Forum debates important issues facing the people of the Commonwealth.